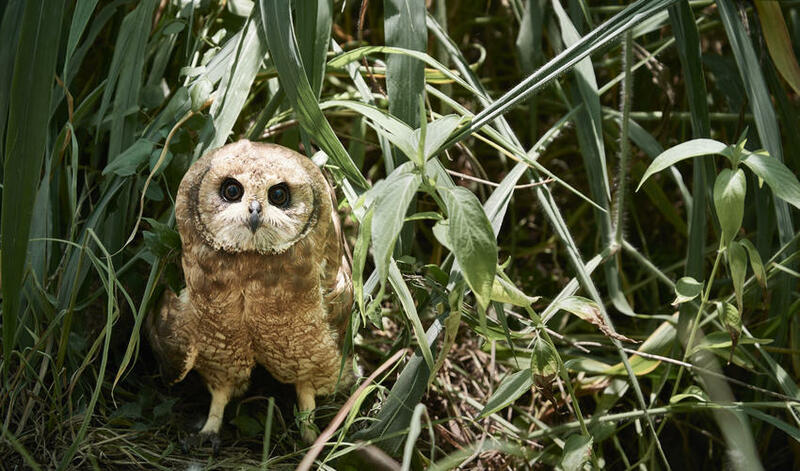 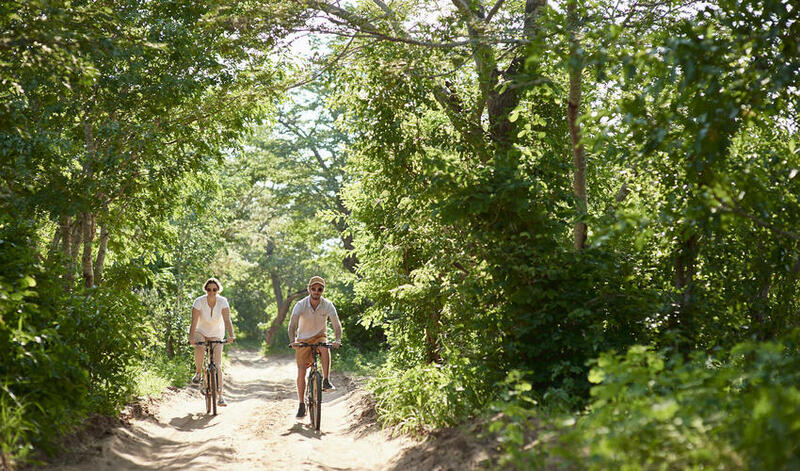 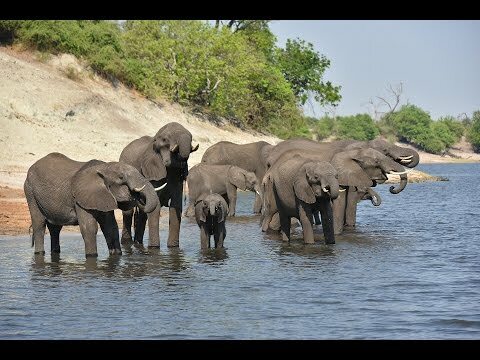 Chobe Chilwero is located on the banks of the Chobe River bordering Chobe National Park. 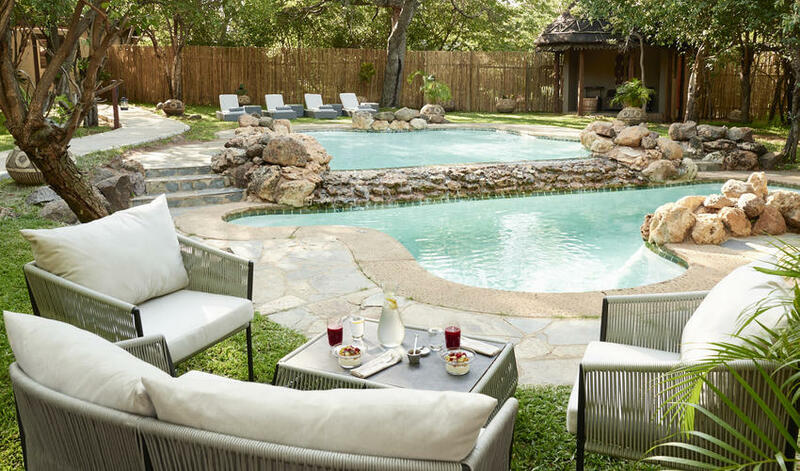 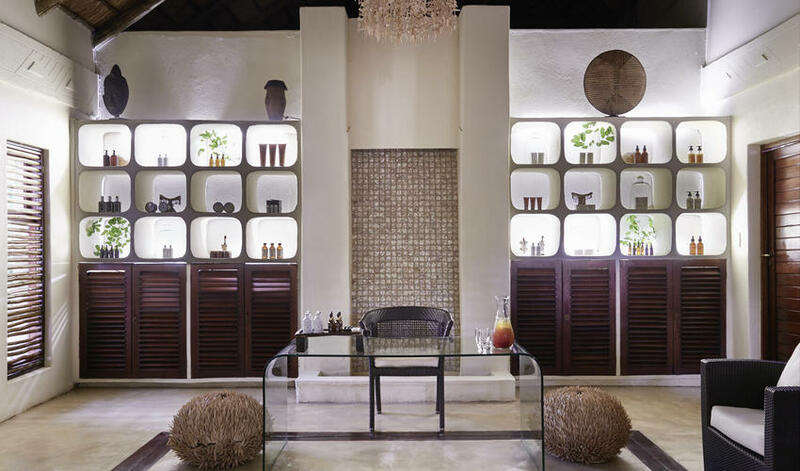 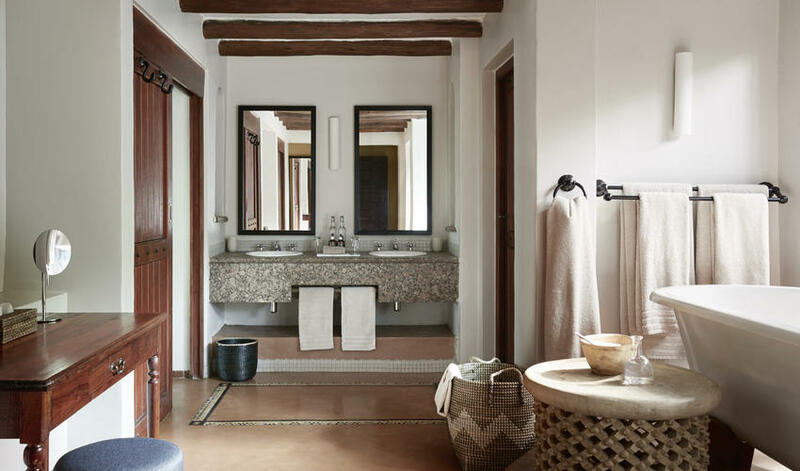 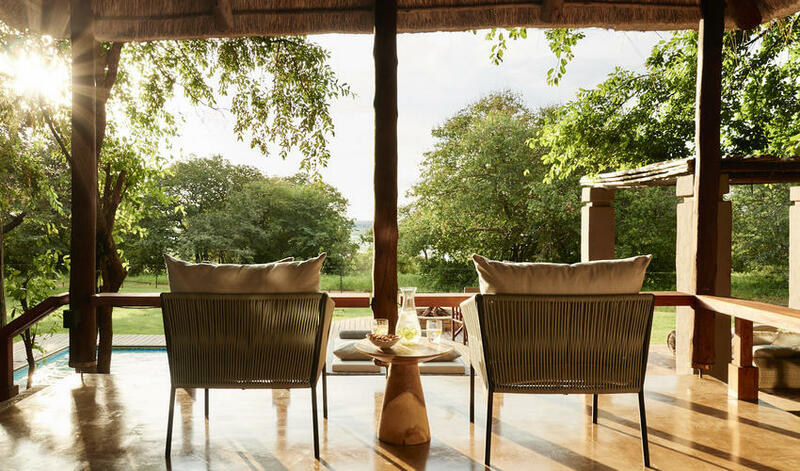 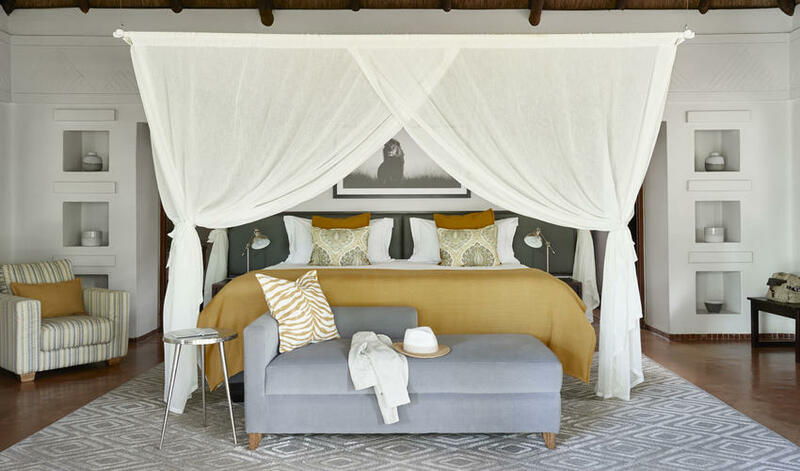 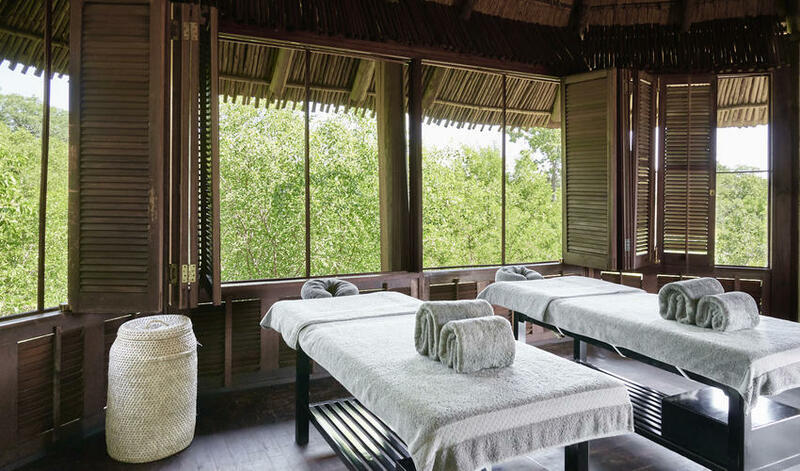 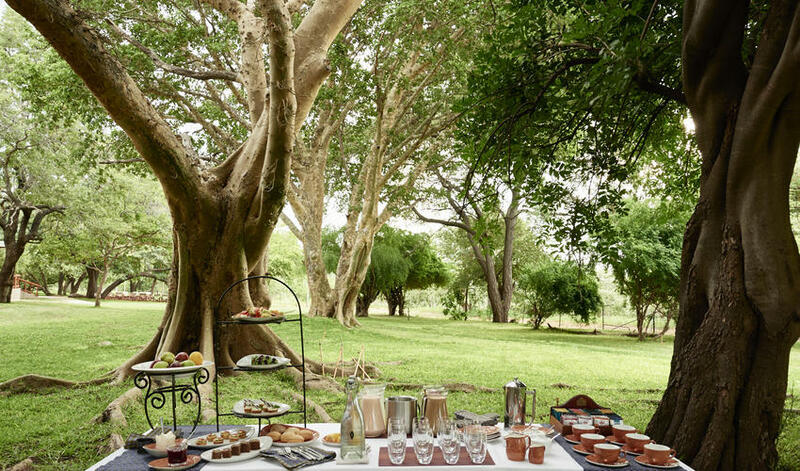 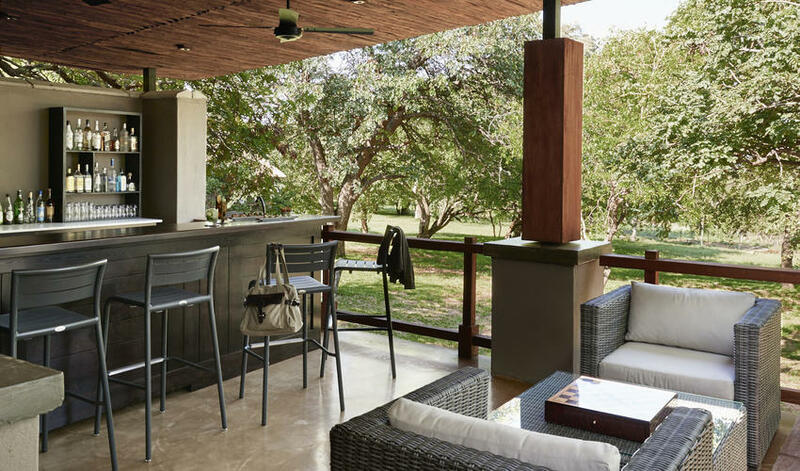 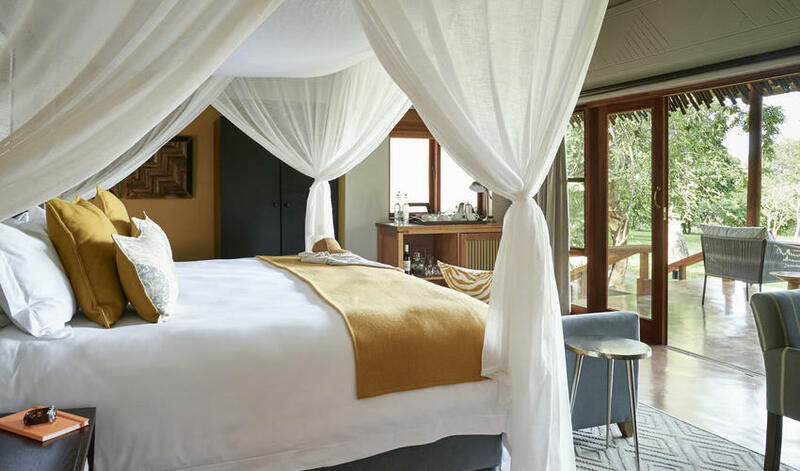 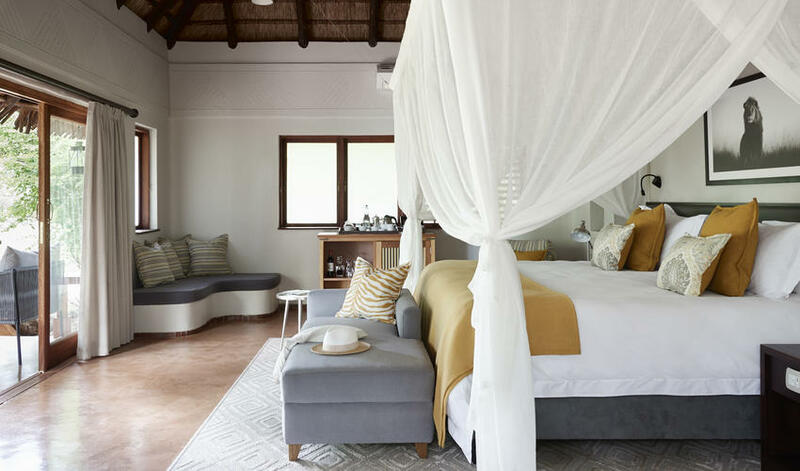 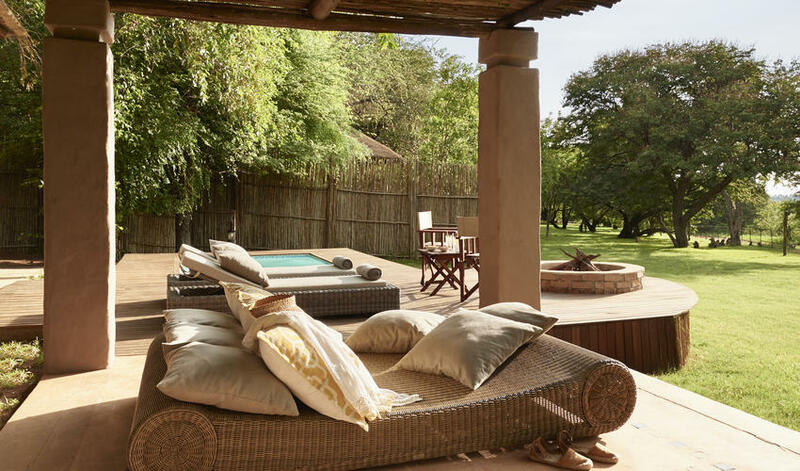 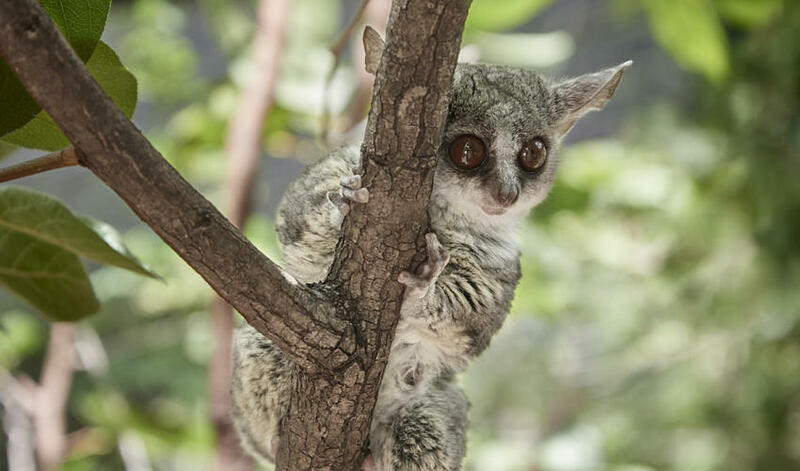 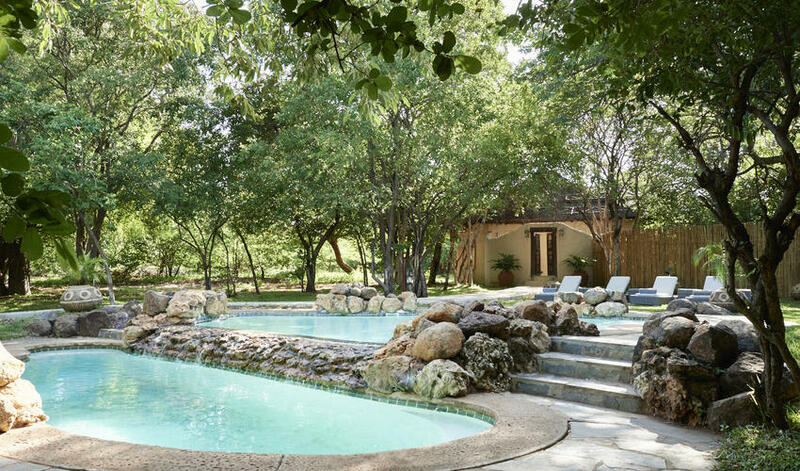 Chilwero is an upmarket property with luxurious rooms providing comforts of home, such as air-conditioning, along with facilities for really pampering yourself, like their treehouse spa treatment room. 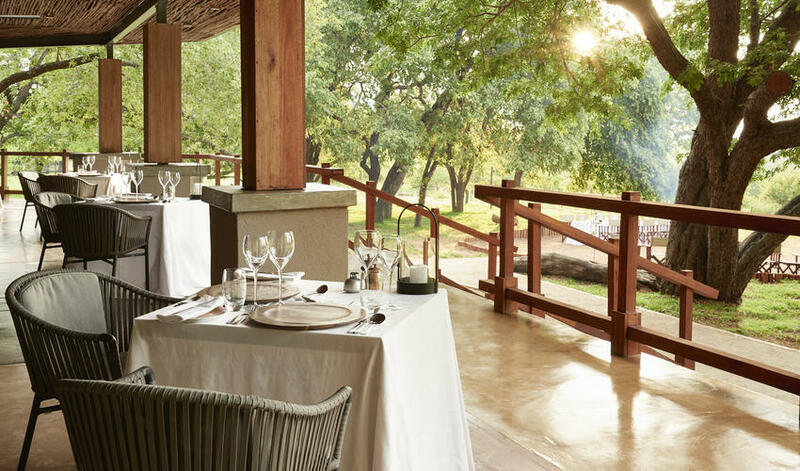 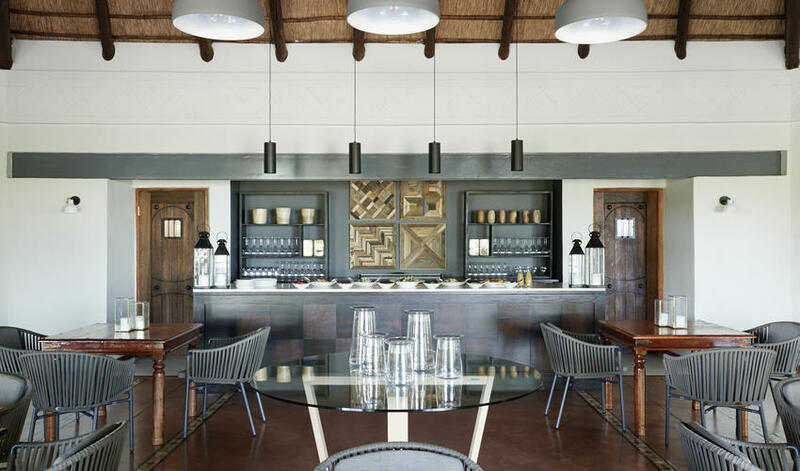 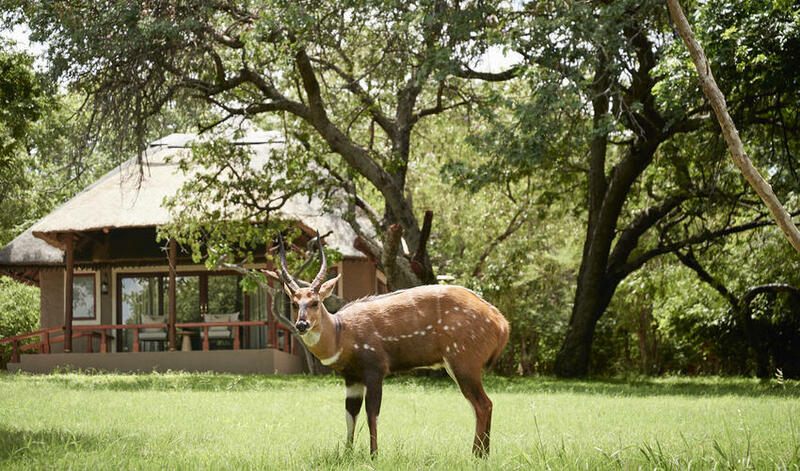 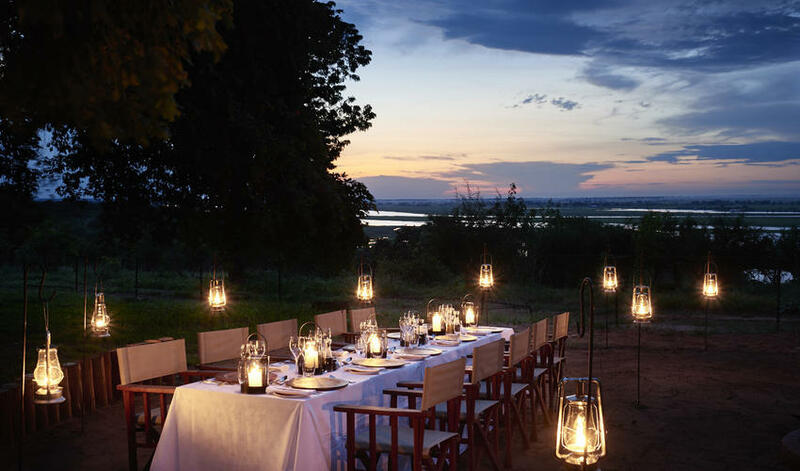 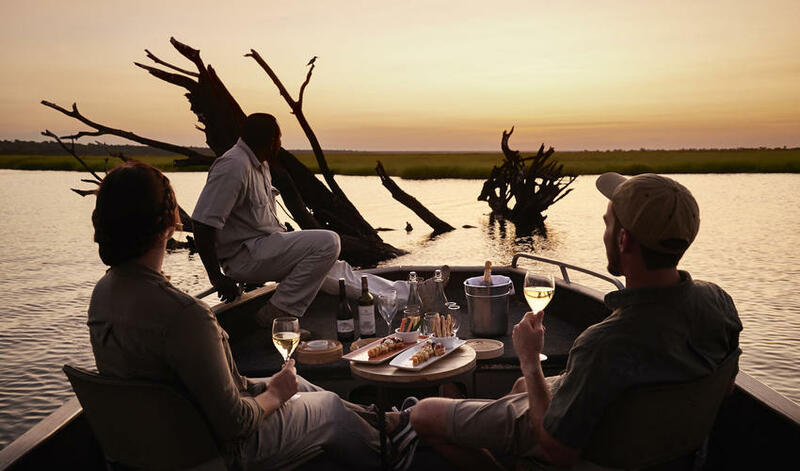 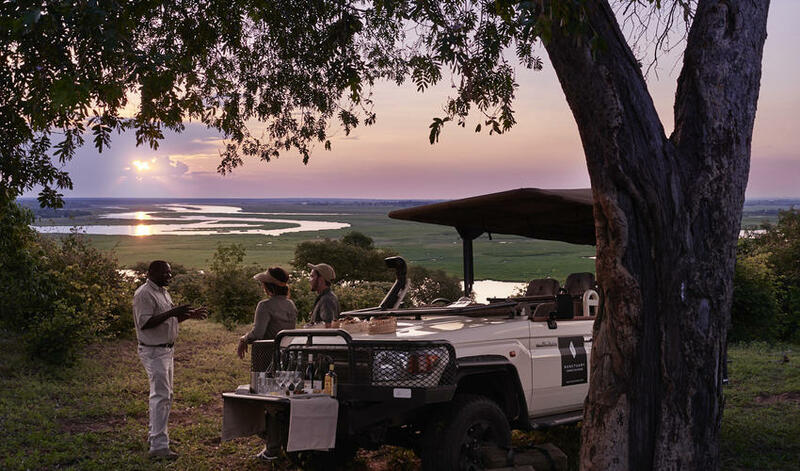 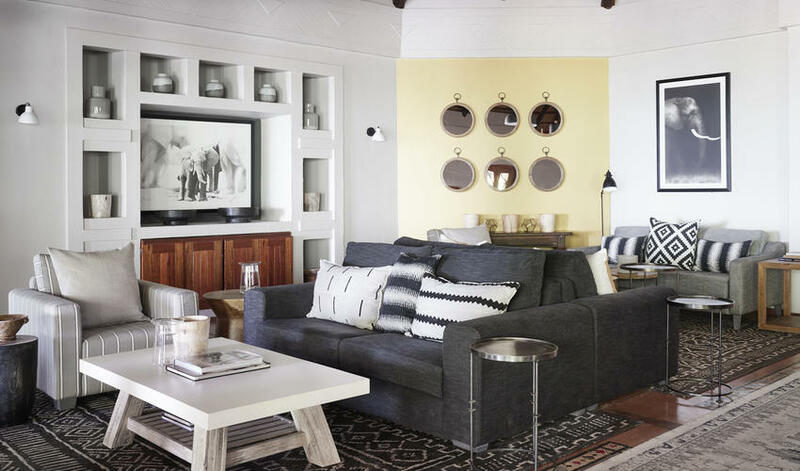 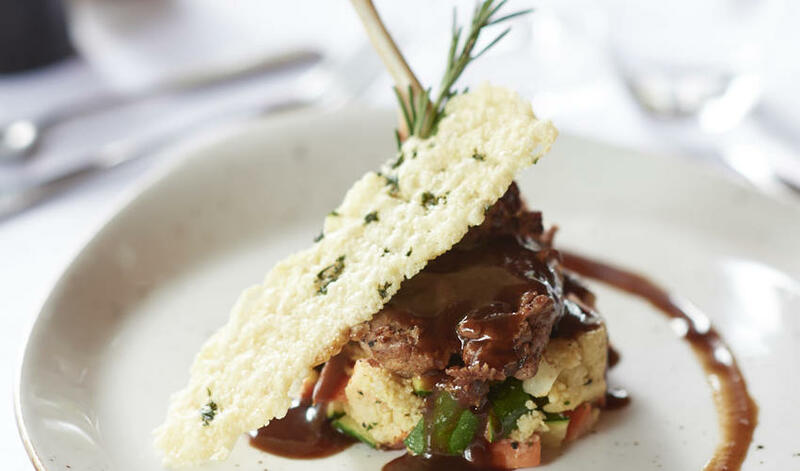 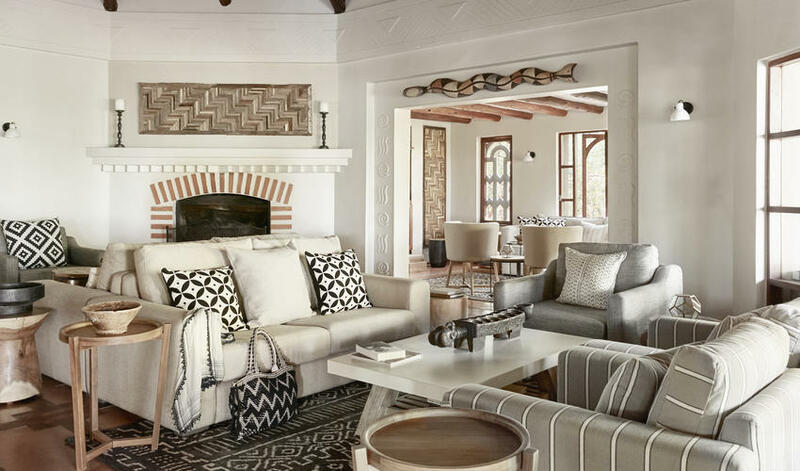 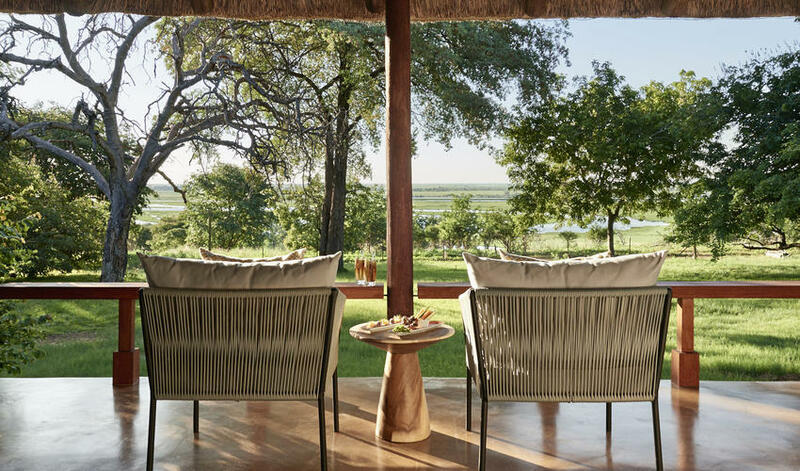 The main areas of the lodge have spectacular panoramas of the Chobe River and guests can watch big game (in particular buffalo and elephant) as they come to the waterhole, wandering into Chilwero from the unfenced national park. 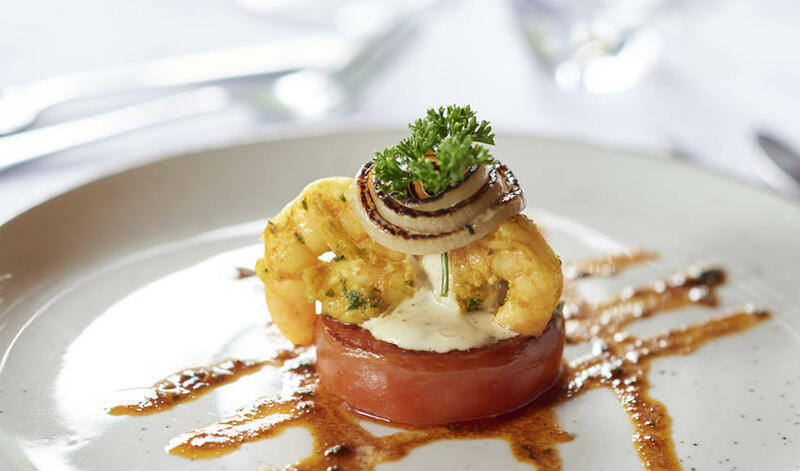 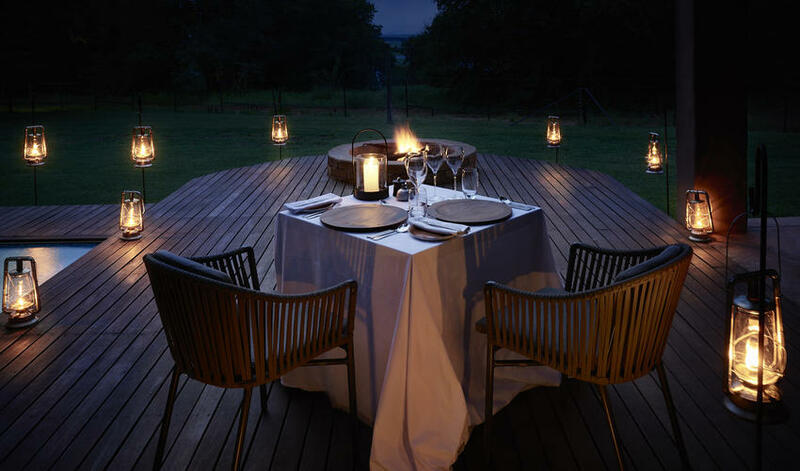 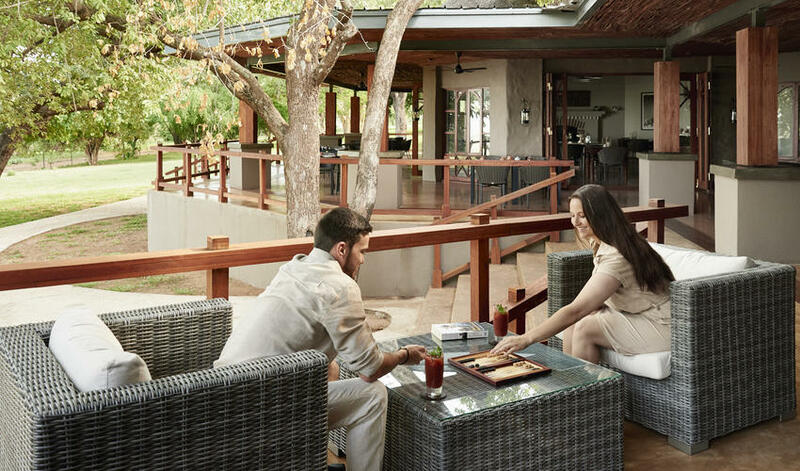 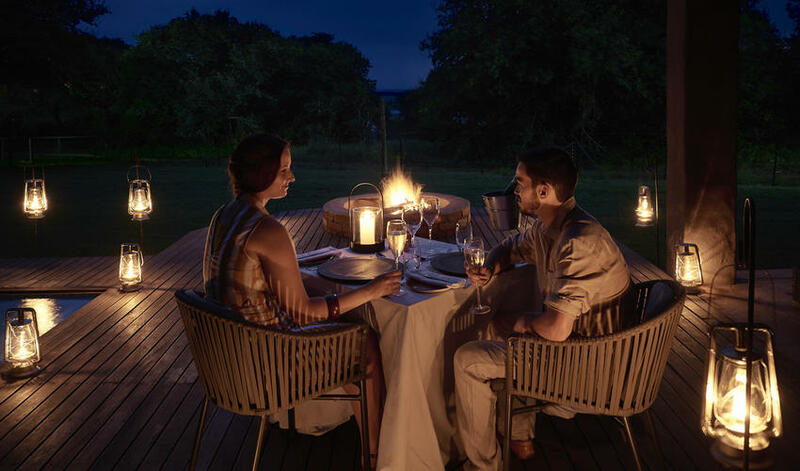 Although not all cottages have views, they do have their own private verandahs and gardens, where clients can enjoy romantic, al fresco dining. 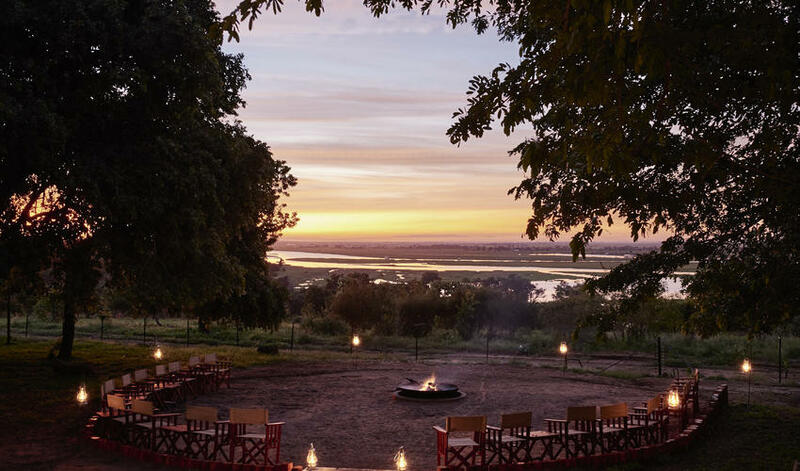 Despite the gorgeous accommodation, the hotel is used for groups, which tends to make individual travelers feel overwhelmed if they are not a part of the crowd, and the common areas may be a shock when coming from the quiet of the delta. 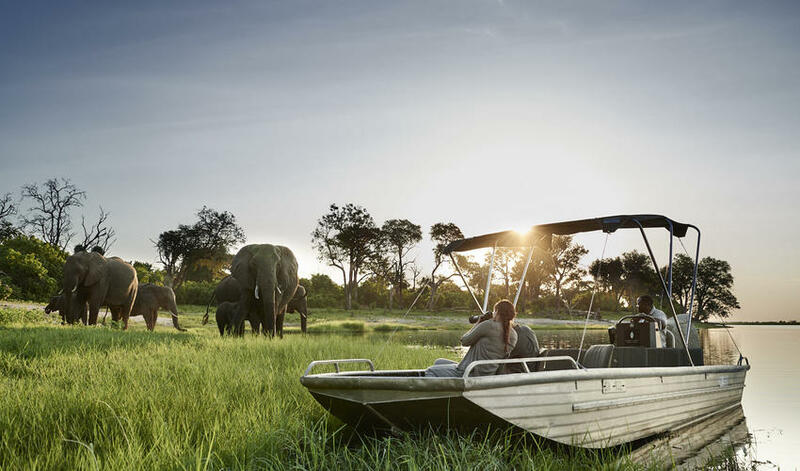 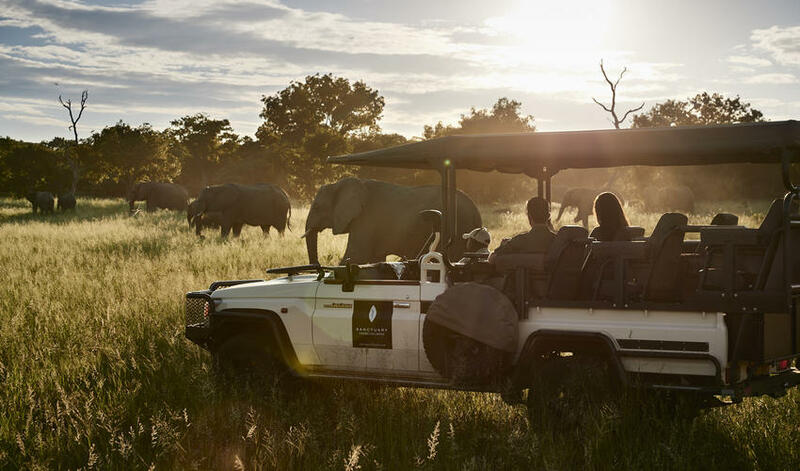 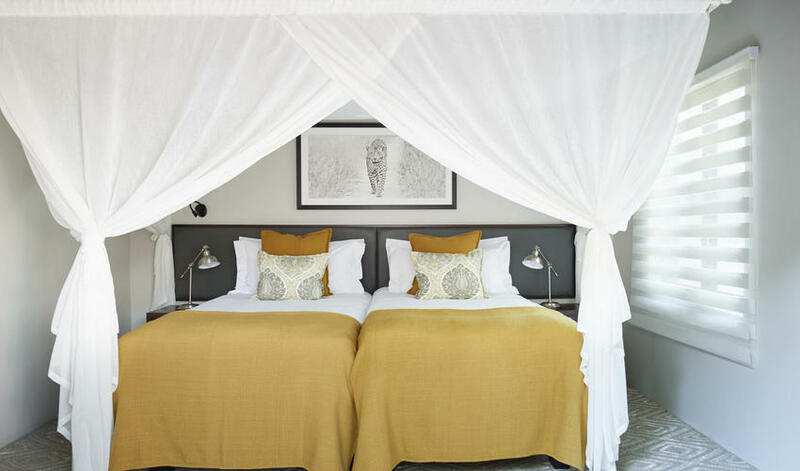 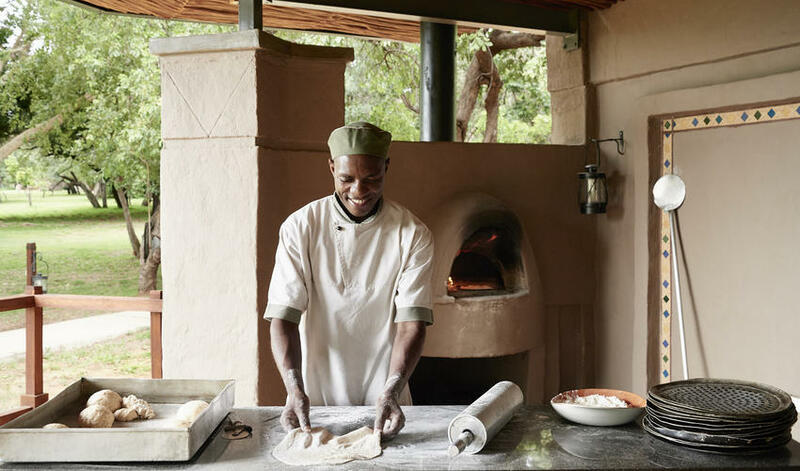 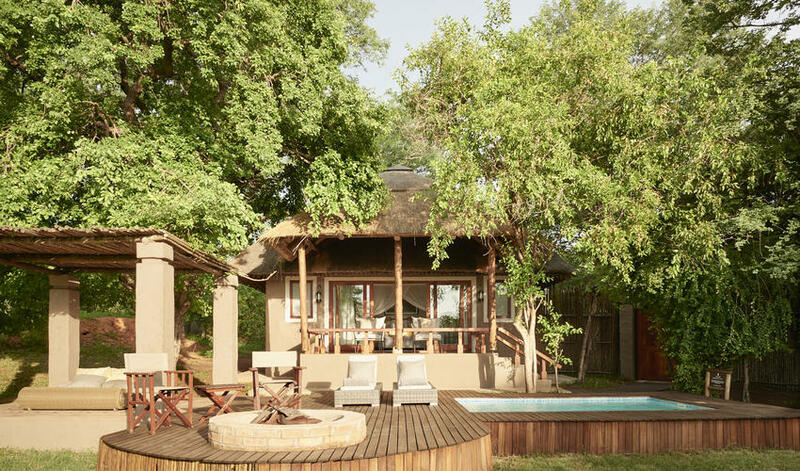 We think this property works well if you want a taste of Botswana with creature comforts and the chance to see Chobe's famed elephant herds.